Occasional blog posts about my life. 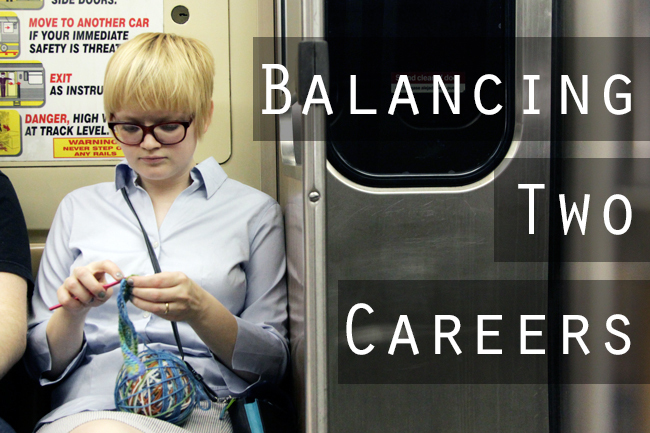 Everything from work life balance to how yarn crafts help combat anxiety is fair game here. 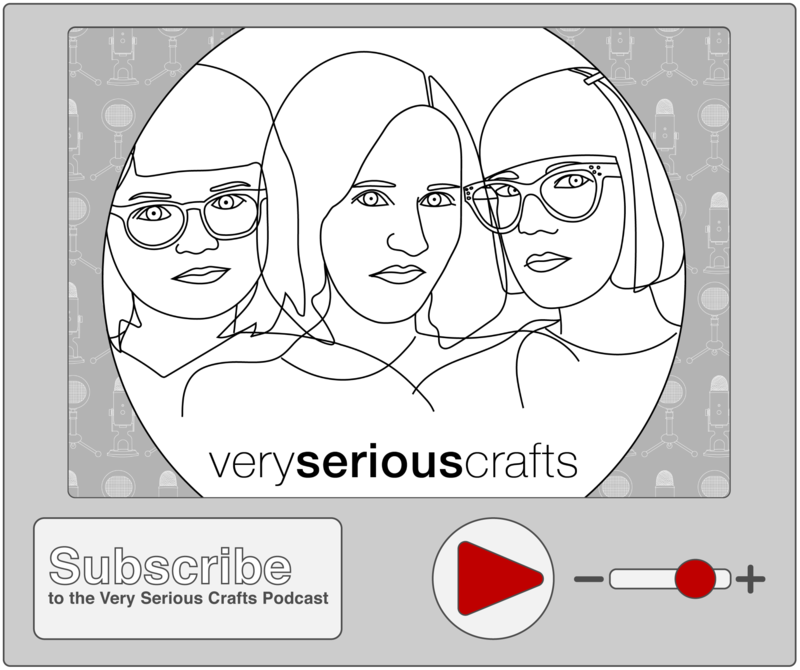 Learn about the new Very Serious Crafts podcast, a collaboration among Mollie Johanson of Wild Olive, Haley Pierson-Cox of Red Handled Scissors, and Heidi Gustad of Hands Occupied. A pretty thorough reflection on how the heck Hands Occupied came about and why. Suffice it to say, none of this was planned. 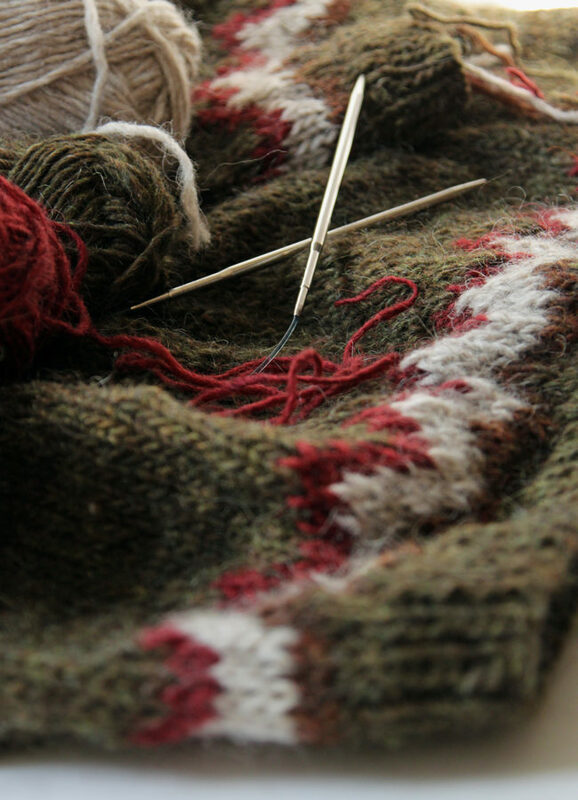 One of my goals for Hands Occupied this year is being less buttoned up. 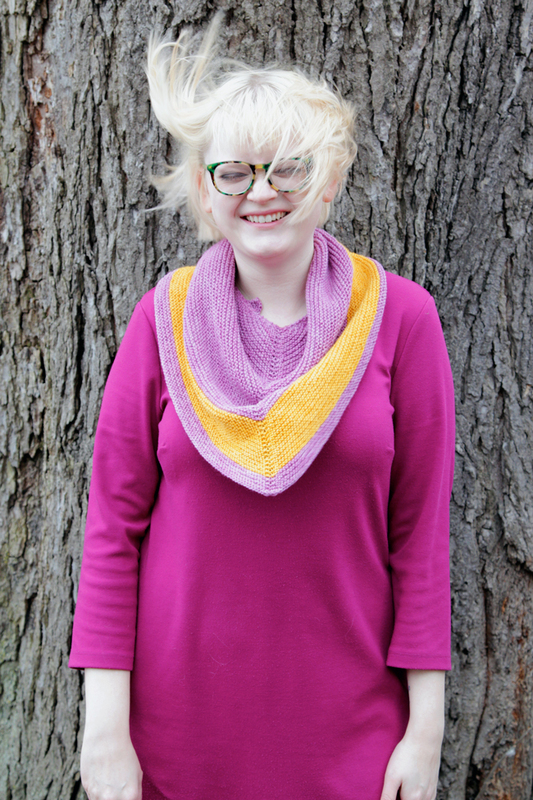 Today I want to share more about what my first year as a full time knit & crochet designer looked like. Brace yourselves – it was a doozie! After much deliberation, I recently decided that I’m ready to move on from Librarianship. It’s officially official – Friday was my last day of working as a Librarian. 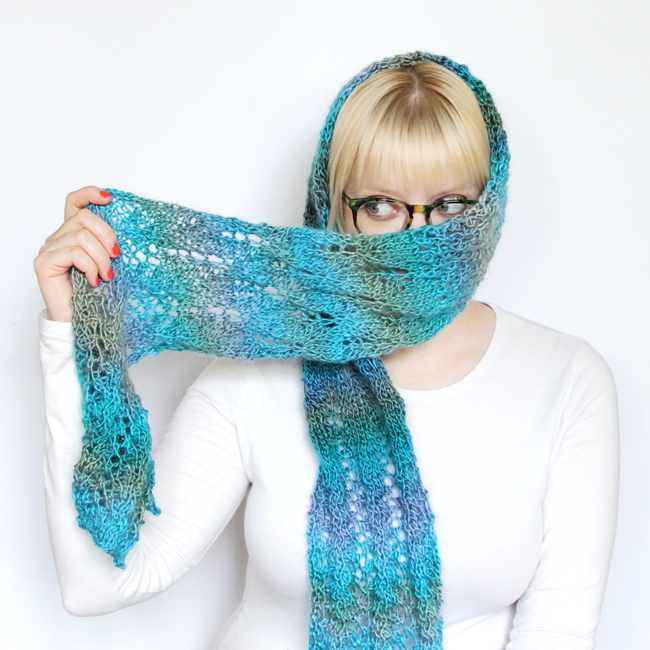 Learn about what that means for Hands Occupied in today’s post! Last month, my husband and I visited Iceland for ten days to celebrate our anniversary. 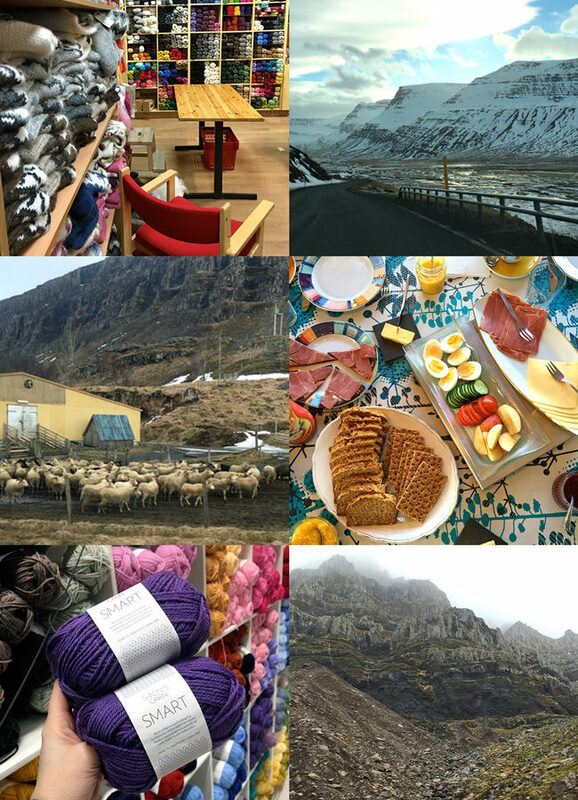 Since it turns out that there’s yarn just about everywhere you look in Iceland, I thought I’d share a roundup of all the wooly highlights (and a bit of scenery) from our trip. 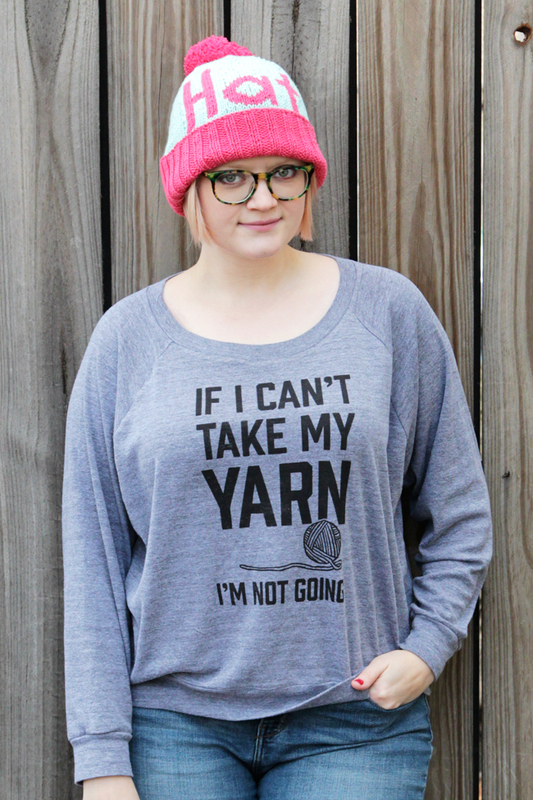 Let’s start 2016 by taking a look back how I did with my 2015 goals, and then we can look at the year ahead and what I’ve got in store for all you yarn lovers! 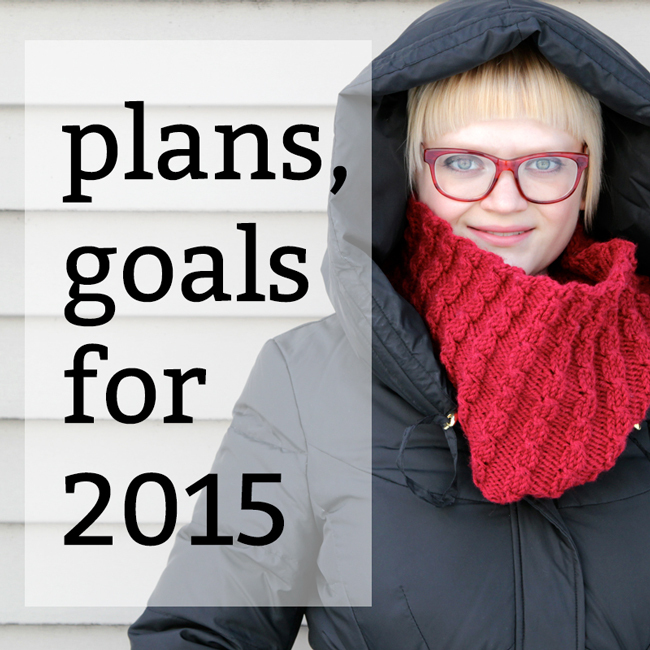 Last week I talked about my 2015 plans & goals in an uncharacteristically personal (and long, sorry!) post for me. Dare I do it again? 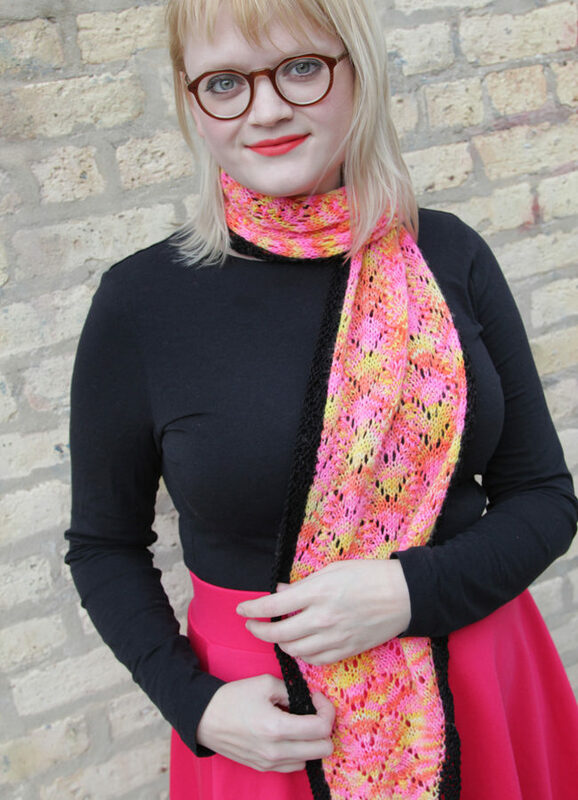 One of my 2015 goals is to open up a little more and stay on top of reader questions and such, so in a first step toward keeping my word, this post is all about how I balance being a Librarian as well as a blogger/knitting designer. I feel really good about finding my feet as a designer in 2014, so of course I want to keep growing and improving with this momentum. On that note, I have a few 2015 goals I want to share with you guys.